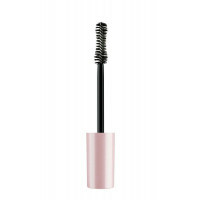 Special hourglass shaped brush won’t leave any eyelash aside, thickening and lengthening them all the way to their ends. 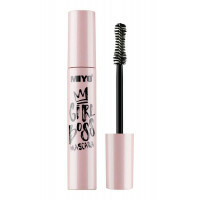 It even reaches the shortest and the most delicate eyelashes in corners of the eye, covering them with deep colour from the base to the ends. 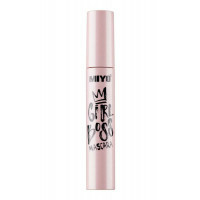 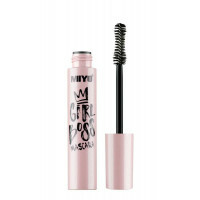 Creamy formula ensures incredibly easy application. 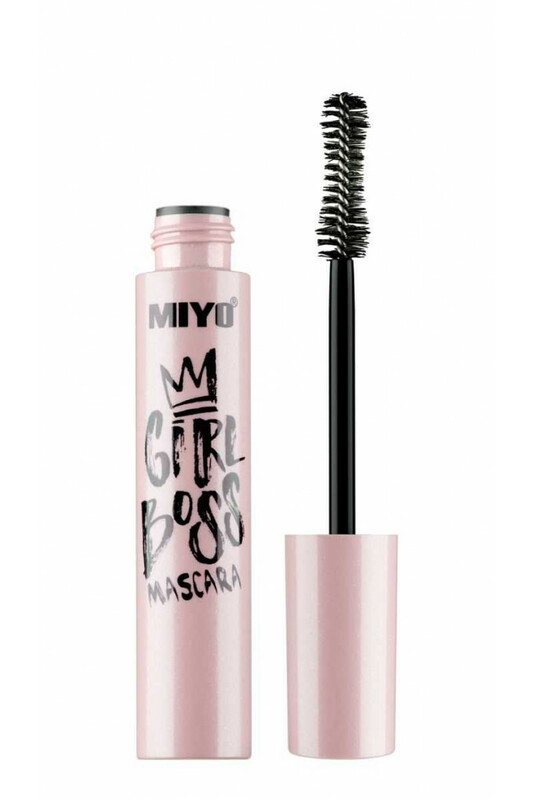 Be confident with Girl Boss Mascara!